Discover the benefits of open source CRM. SugarCRM is an affordable web-based CRM solution for small- and medium-sized businesses. Offered in the Cloud or on-site, it is easy to customize and adapt to the way you do business. Sugar enables organizations to populate, organize and maintain information efficiently on all aspects of their customer relationships. It provides integrated management of corporate information on customer accounts and contacts, sales leads and opportunities, plus activities such as calls, meetings and assigned tasks. SugarCRM’s open development process means continual feedback from customers and users, resulting in higher quality products designed to meet real-world needs. With Sugar, you can run the software wherever you like and make unlimited changes without restriction. It's CRM software that works for you, not the other way around. Lead, Contact, and Opportunity Management to pursue new business, share sales information, track deal progress and record deal-related interactions. Account Management capabilities provide a single view of customers across products, geographies and status. SugarCRM gives users control. Unlike other CRM systems, you own your data and never have to worry about being locked-in to a service. With Sugar, the customer, not the provider, calls the shots. 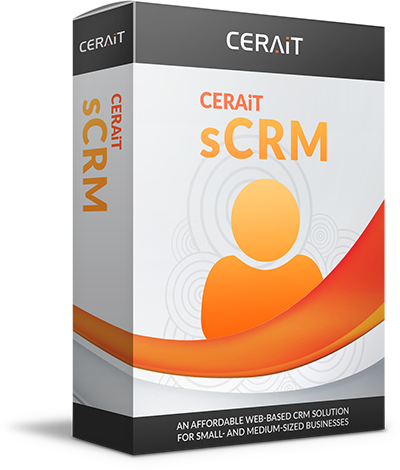 SugarCRM is one of the world’s most used CRM system. With more than 250,000 community members, 25,000 developers and over 850 extension projects, Sugar users are in good company.